Straight to the Calculator and get LIVE PRICES now. We supply both Toughened and Laminated glass to the Glass and Glazing Industry. We also supply our glass products direct to Trade i.e. Developers, Architects, Specifiers, Local councils, retail small and large. We offer a retail section to the public and offer a full logistics service to accompany the glass for its final destination. Our Price is one of the most competitive in the UK for Glass products. We specialise in Toughened and Laminate glass, This includes, canopy and display, balustrade and architecturally decorative glass, Shower and table glass. Our Toughened and laminated Glass is usually cut by using CNC and water jet cutting so precision is a capability that we are highly experienced with. At Glasswarehouse we supply a large quantity of both laminated glass and toughened laminated glass to our clients, we carry a full range of sizes and offer a very good turn around service once ordered. 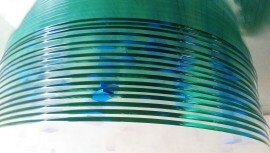 Our laminated glass can be freshly cut or polished edges if required. 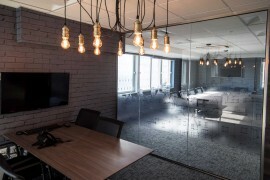 Our Laminated Glass is processed in a various sizes but our mainstream products are From 6.4mm upwards and consist of Clear Glass, Soft coat, White and Accoustic. 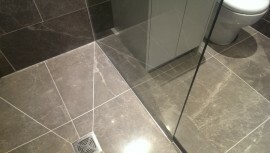 Small or large commercial projects, we can supply 10 and 12mm toughened glass for both residential and commercial. 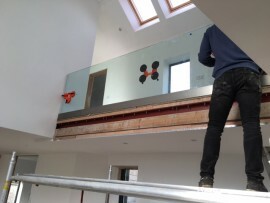 We are commonly used for glass balustrades both for supply only and supply and fit. call for more details. A great service as expected from the moment I called Joe on the telephone. I knew we were spending money in the right place. Probably the cheapest glass online in the Uk today. © 2013 Glass Warehouse. All Rights Reserved. Toughened and Laminated Glass Merchant.